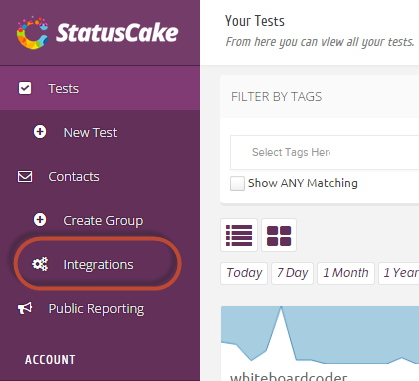 Now that I have Status Cake set up and working, I want to see what if it can trigger a Pagerduty Alert. 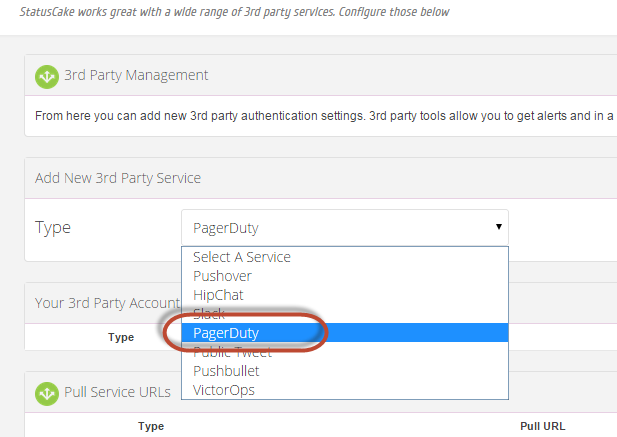 Enter your Pagerduty Service Key, give it an alias and click "Add new 3rd party notification service"
That adds a Pagerduty Notification. 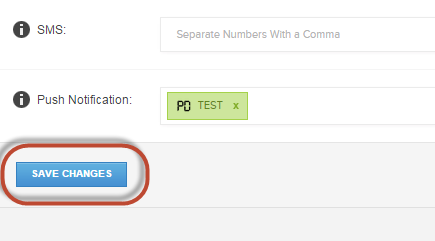 Now you need to add the Pagerduty to a Contact. 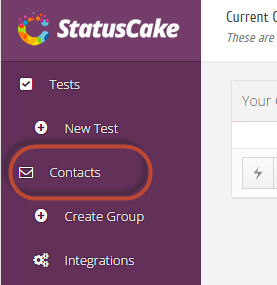 Click on Contacts. 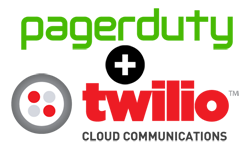 Now when this group is alerted it will also trigger the Pagerduty alert. 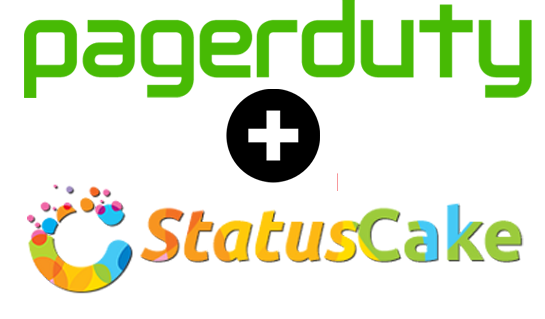 I ran a test, taking down my system, and StatusCake alerted Pagerduty and I got a call! I like it! The only thing I have against it is this. It will auto resolve pagerduty through the API calls. I don't like that, when there is a serious pageable incident I don't want another service auto resolving.